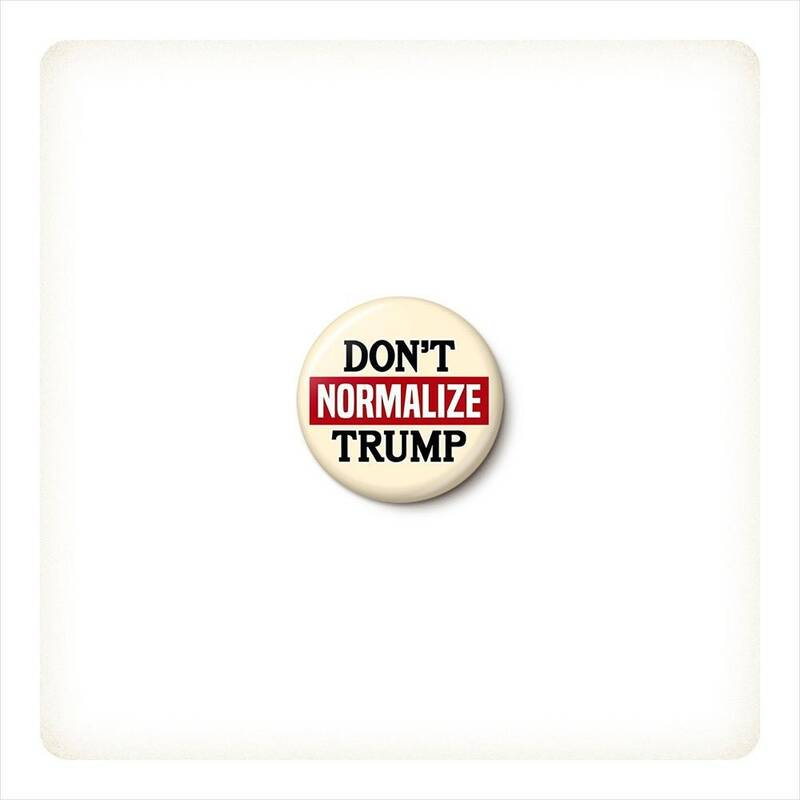 Don't Normalize Trump pinback button or magnet, your choice. 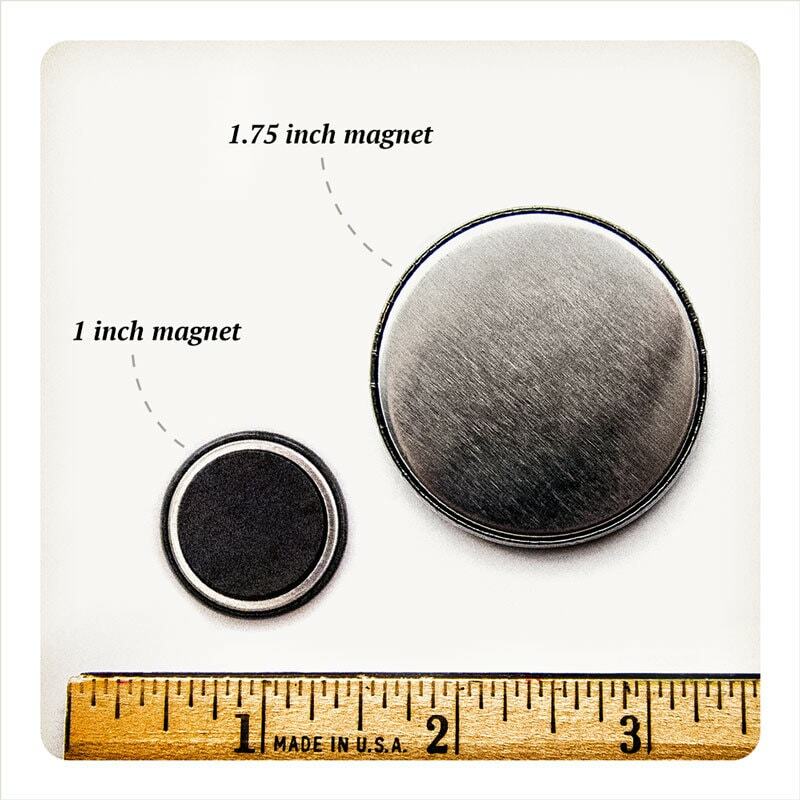 love it, and the freebie button. Only wish I ordered a dozen more Thanks. 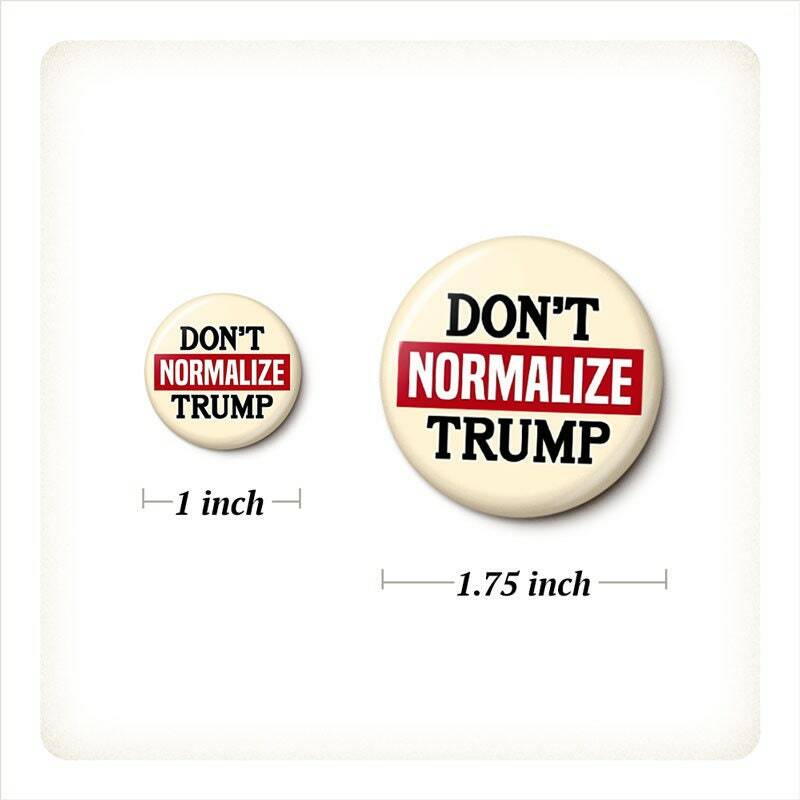 I will proudly wear it! 2nd time buying, they are great, thank you! 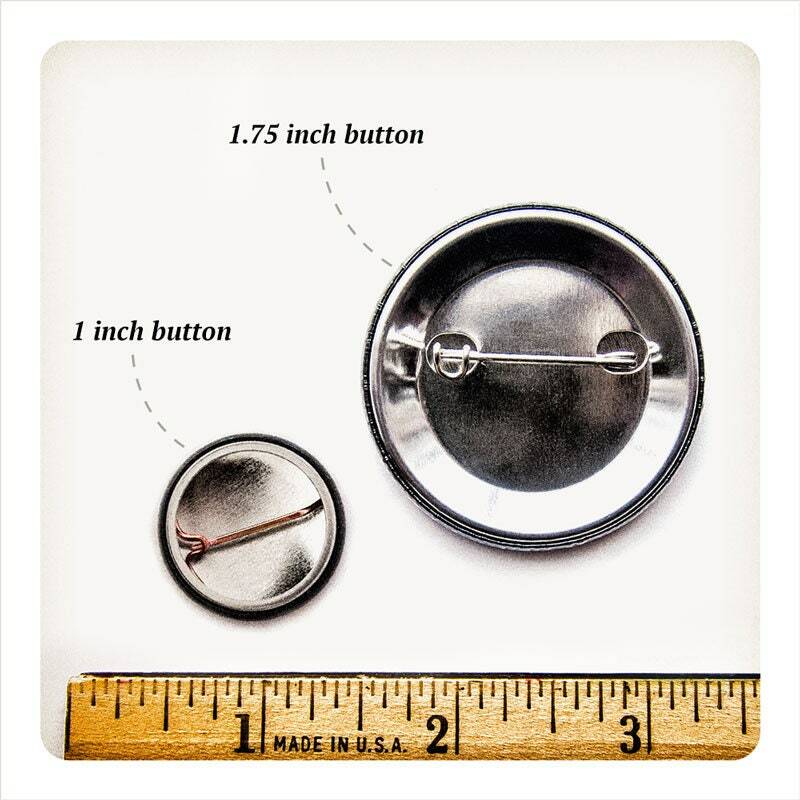 Thanks so much...arrived fast...thanks for the extra button!